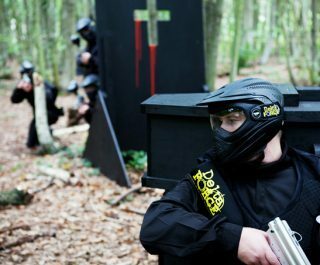 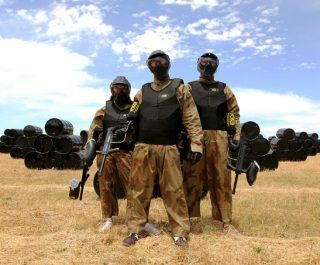 Delta Force Newcastle paintball centre is a five-star venue set in dense woodland and conveniently located near the A1 in Seaton Burn. 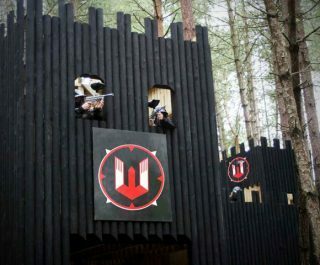 The centre is ideally located for visitors from the surrounding area, such as Tyne and Wear, Durham, Darlington, Stannington, Cramlington and Killingworth. 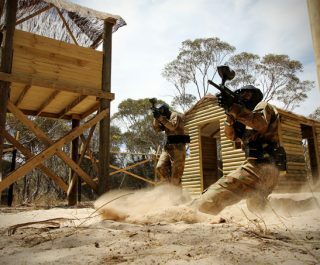 As you enter the expansive base camp, a huge FV432 Armoured Personnel Carrier dominates the setting and is the ideal focal point for team and individual photos. 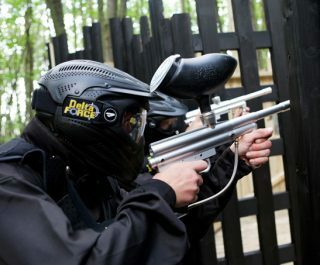 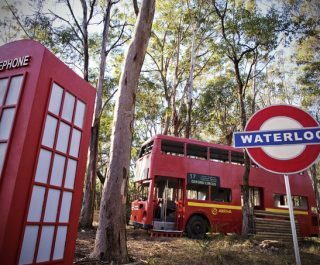 The Newcastle paintballing centre features six immersive adrenaline-pumping game zones, including London Apocalypse – complete with iconic red London double-decker buses – Castle Wallenberg with an imposing two-storey castle hidden deep in the forest and the nerve-jangling Dawn of the Dead.